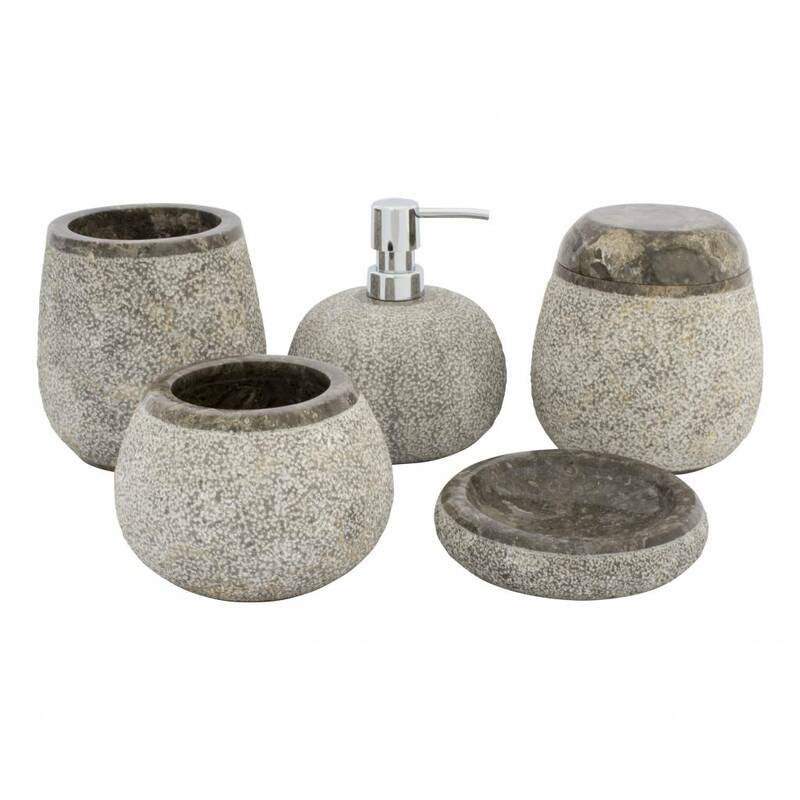 This 5-piece bathroom accessory set Arya contains a soap dispenser, soap dish, toothbrush cup, jewellery box and a toilet brush holder. 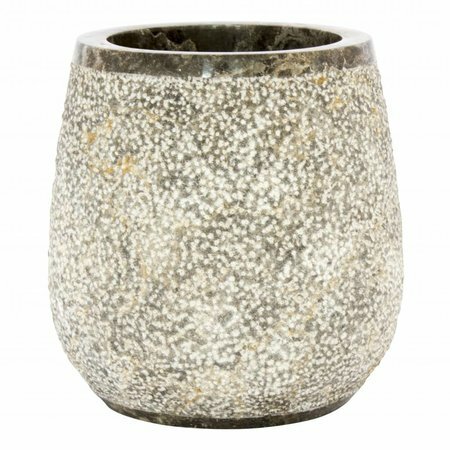 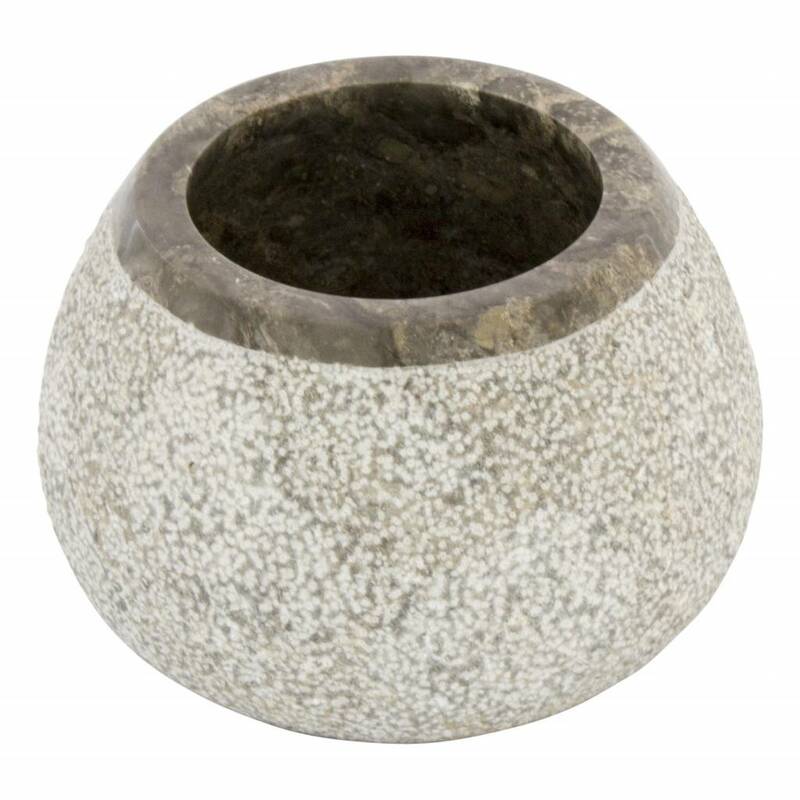 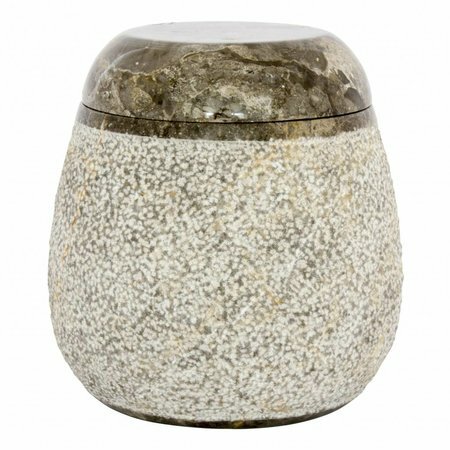 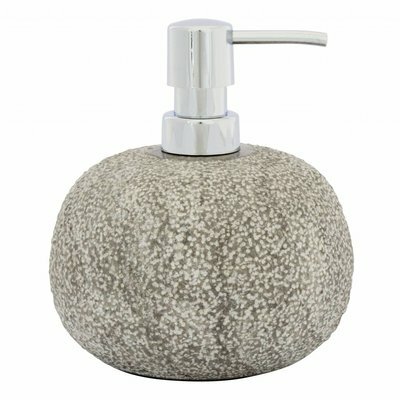 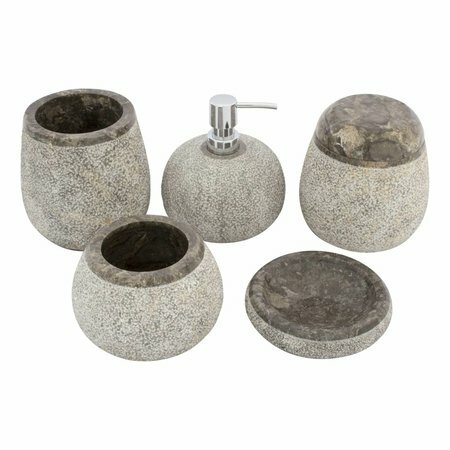 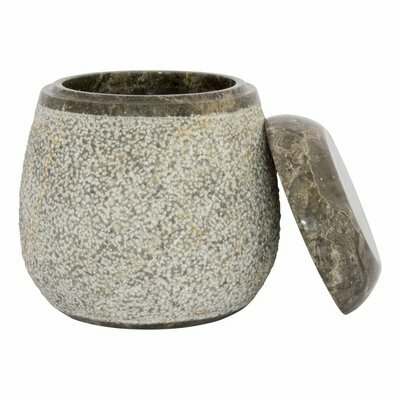 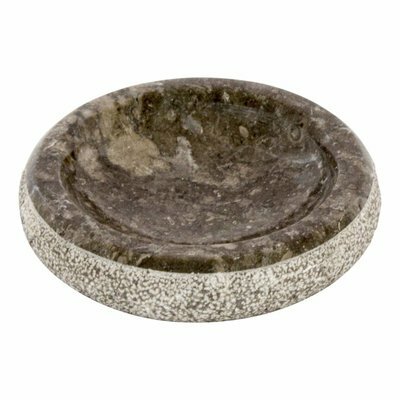 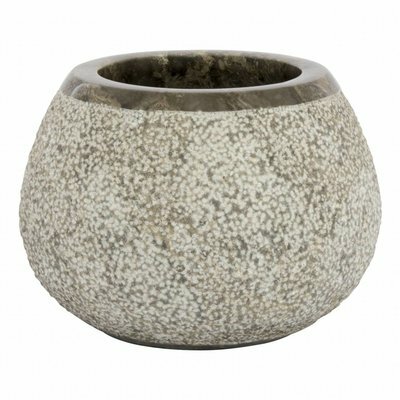 This 5-piece bathroom accessory set Arya made of this beautiful gray marble consists of a soap dispenser, soap dish, toothbrush cup, jewellery box and a toilet brush holder. Information about all separate products can be found on the relevant product pages.